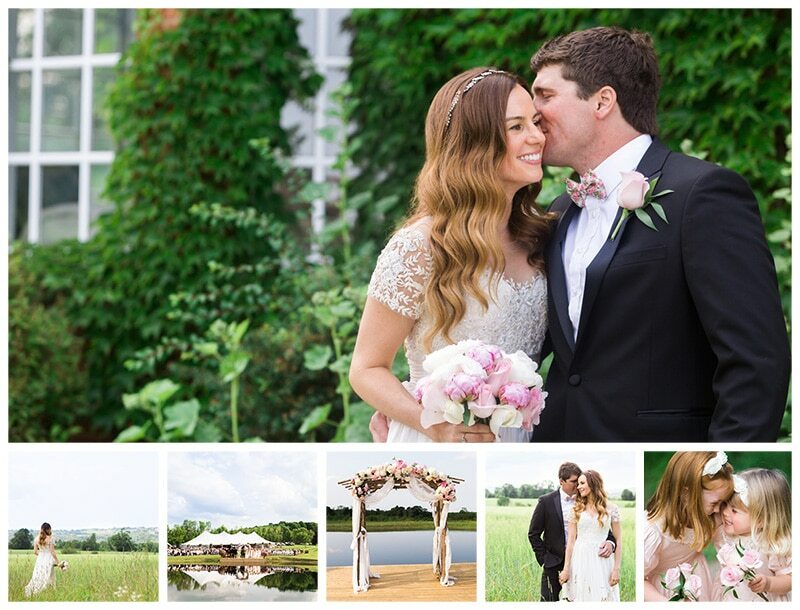 Believe it or not, Ann pulled this wedding together in just four months. Crazy! It is especially remarkable to someone like me who has been engaged for almost 18 months and haven’t really done anything for my own wedding (and only just over 2 months to go.. eeks!) Ann and David met in 2014 andand just over a year later David proposed to her at The Doctor’s House. She got things started right away by making an appointment and set a date. No time a wasting! Ann and David both love spending time together in cottage country (despite Ann being more a city girl and Dave being more a country boy!). Despite their different personalities and occupations, they enjoy the winter together skiing and snowboarding. As such, they were hoping for a white snowy wedding in the middle of February. For Canada, snow seemed like a sure thing smack back in the middle of February. I’ve lived in Canada for seven years and I’ve always known February to be most gruelling month in the winter with temperatures as low as -20C and -30C (with windchill) and mega snowfalls. However, this year was a bit unusual and we had such a mild winter. The closer we got to the wedding day, the likelihood of having a white wedding didn’t seem good at all. Four days before the wedding, Toronto was blessed with the prettiest snow I’ve ever seen. The snowflakes were big and fluffy like from out of a magical Disney movie. But then on Saturday rolled around with temperates as high of 12C and everything melted! Nooooooo! 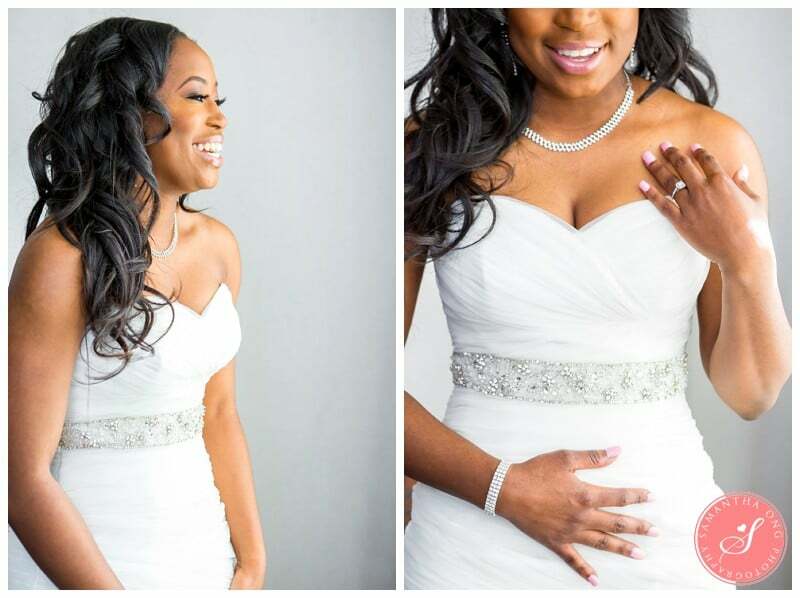 But despite the lack of snow, I can’t get enough of this super stunning wedding. 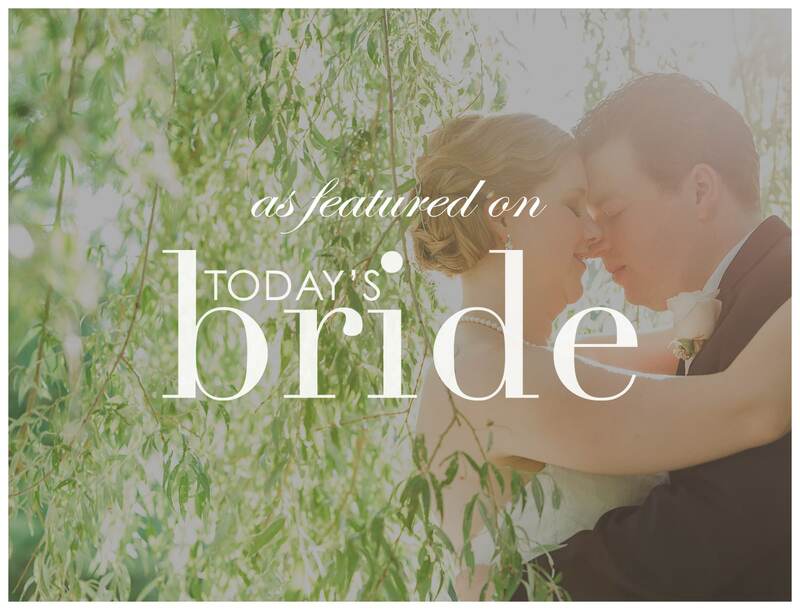 Ann and David kept their wedding small and intimate but it was nothing short of beautiful. First of all, Ann looked just incredible in her fitted mermaid lace dress and I never once saw David not smiling. It was such a happy day and everything worked out so smoothly. 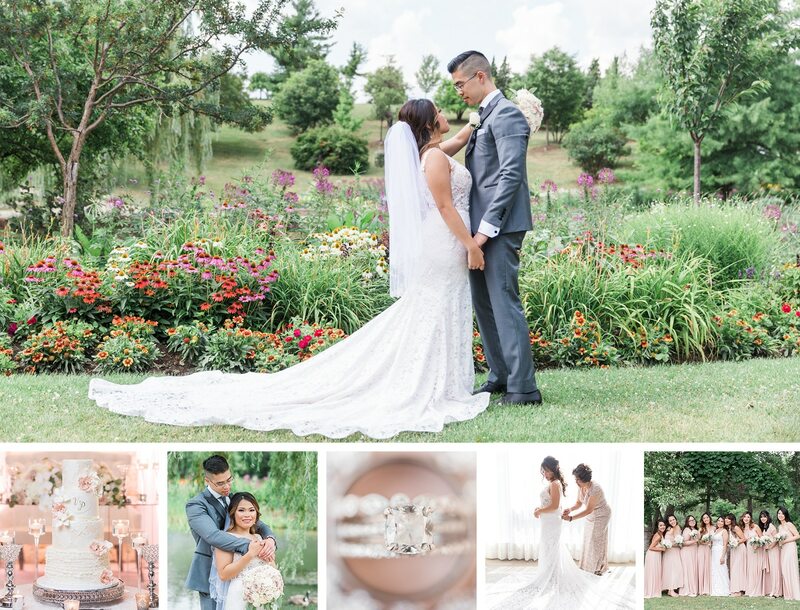 Ann did such an amazing job putting together this wedding! I loved the ivory and gold colours that decorated the Garden Room at The Doctor’s House, it looked so gorgeous! Ann and David, a huge congratulations to you both! Your wedding day may have come and gone, but may your love forever grow!